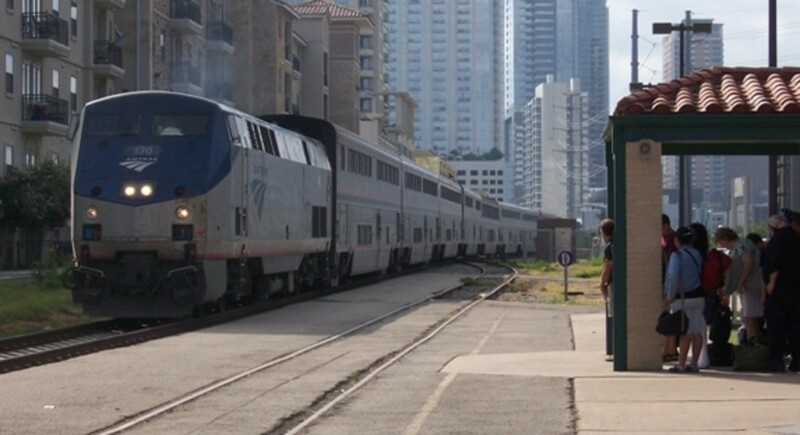 Greyhound bus layovers offer unique challenges to bus travelers. 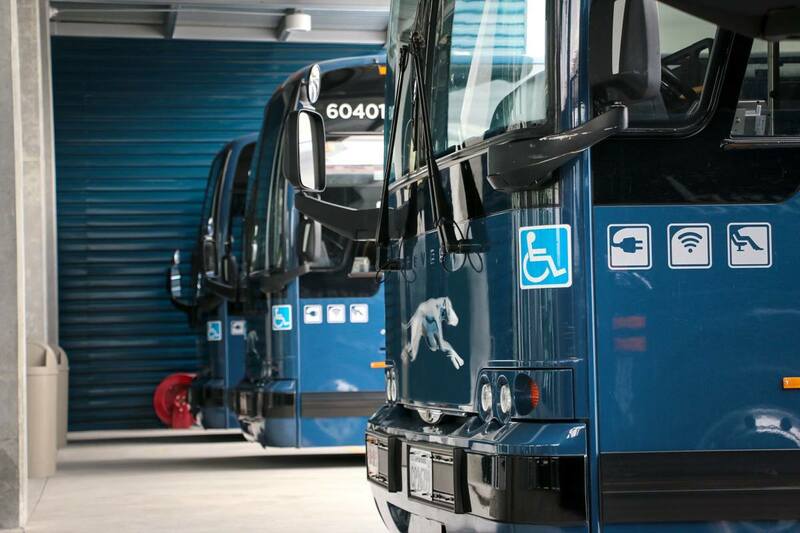 Did you know that you have layovers on a Greyhound bus trip just like you do on airline flights? If you didn't, then you are in for a big surprise. Almost all long Greyhound trips have at least one (if not more) layovers, and they can be an issue if you don't know what to expect. Listed below are five facts about Greyhound bus layovers that you need to know to make sure you have a stress-free journey. All layovers are not created equal in terms of length. Some layovers are actually fairly short in length ranging anywhere from 30 minutes to about one hour. After that the layovers start getting longer and can range anywhere from one hour all the way up to 8+ hours. Before you purchase your ticket make sure to check the itinerary of the trip you are considering. All the layovers will be listed along with their lengths. 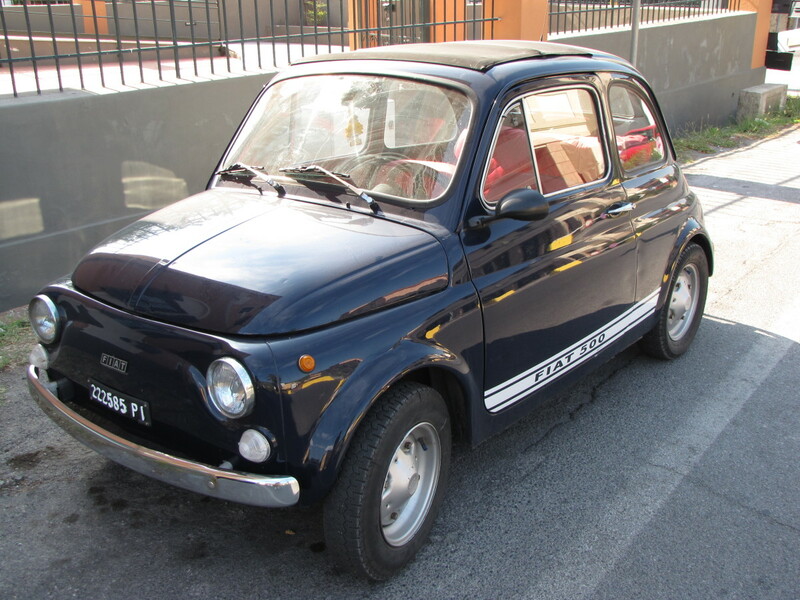 If the layovers are too long you might consider taking another route or finding another method of transportation. 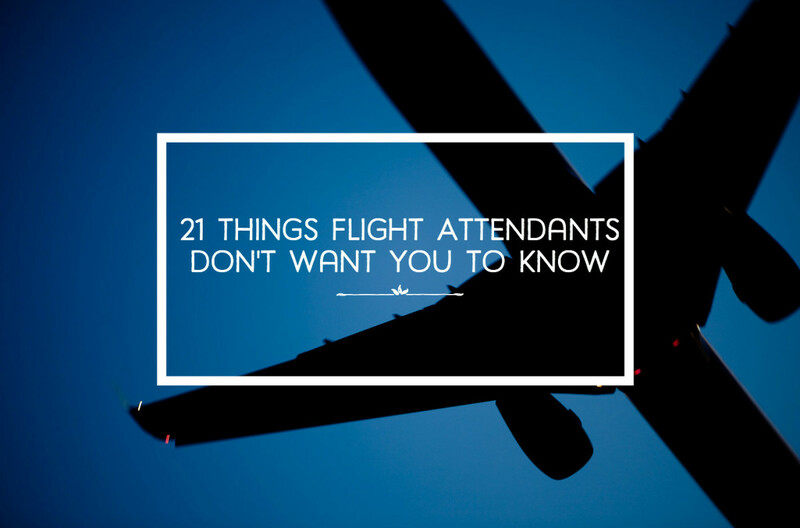 You also want to be mindful of shorter layovers as well. 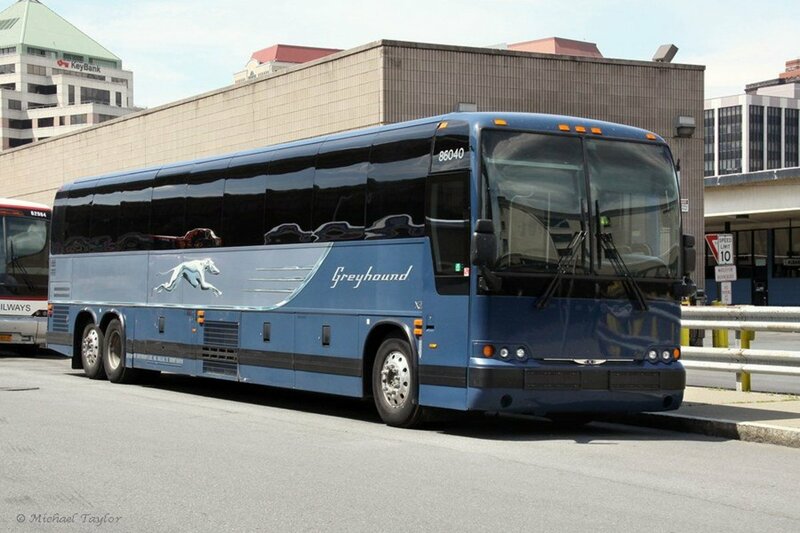 Since Greyhound buses are routinely behind schedule any layover under 45 minutes or so might be cutting it too close for you to make your next bus. I try to only travel on routes that have layovers over one hour so I don't have to worry about missing connections and being stranded at a station until a later bus arrives. A layover at a Greyhound bus station is just about as boring as it sounds. If you are accustomed to traveling via airplane and have experienced layovers at airports then you need to realize that layovers at a bus station are around 900 times less exciting. There are no fancy restaurants, magazine/book shops, comfortable seats, or arcades. Your typical Greyhound bus station has a few chairs, bathrooms in varying states of cleanliness, overpriced vending machines, and the customer service desk/ticket counter manned by employees in varying states of grumpiness. You can usually expect to find two or three televisions that for some reason are always on the Weather Channel, CNN, or Fox News, and a ton of passengers who are bored out of their minds and ready to go home as well. Basically not your ideal surrounding for a fun time. I always recommend that you bring something with you on your bus trip to do specifically during your layover. For instance, I like to download movies to my tablet that I save just for watching during my layovers. Even if I'm tempted to watch them while I'm on the bus I don't give in to the temptation because I know I need something to do to take my mind off all the waiting during my layover. Reading books, listening to music, watching videos and movies on your phone, doing crossword or Soduko puzzles, talking on the phone, or talking to fellow passengers are all other great options for passing the time during a layover. If you are at a station where the bathrooms seem fairly clean then freshening up is another way to pass the time and you'll be doing yourself and your fellow travelers a favor as well. There are no showers at Greyhound bus stations but I've found that taking a few minutes to wipe myself down with a wet washcloth or some WetWipes can do wonders for my body odor and can make me feel 100 times fresher. Layovers are also a good time to take care of any toilet related tasks you might have been putting off while on the bus. What's The Longest Layover You've Ever Had? I Did 8 Hours Once! 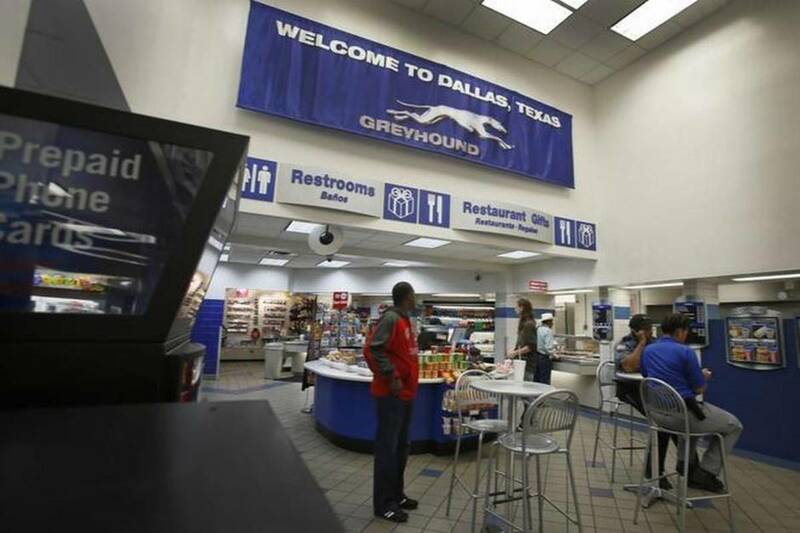 Some Greyhound stations have small food courts inside them that offer food from a selection of different restaurants. Other Greyhound bus stations just have a small diner that serves simple foods like hamburgers, fried chicken, sandwiches etc. Some of the stations throughout your trip will have no food options other than vending machines. No matter what food options are available you can be sure of one thing: it will be overpriced. Keep this in mind when you are putting aside money for expenses on your Greyhound trip. I personally try to either bring food with me or buy my food when the bus stops for breaks during the trip at local stores and fast food joints. The prices are better and typically so is the food. It's important to note that a lot of the restaurants inside Greyhound stations have different hours of business than the station itself. This means that just because the station is open doesn't mean food will be available. So don't count on always being able to pick up something to eat during your layovers. If your layover is during the day between lunch and dinner time the diners will probably be open but it's a toss up during other times. Almost all Greyhound bus stations have vending machines somewhere on the premises. You can use them to purchase most of the items you would expect like potato chips, cookies, soft drinks, bottled water, candy bars etc. Keep in mind that the overpricing extends to the vending machines as well so expect to pay more for that Snickers bar than you would at a store. Greyhound stations typically do not have change machines so be sure to bring some dollar bills and quarters if you are planning on using the vending machines. Some of the vending machines do take debit and credit cards for people who don't like carrying cash while traveling. 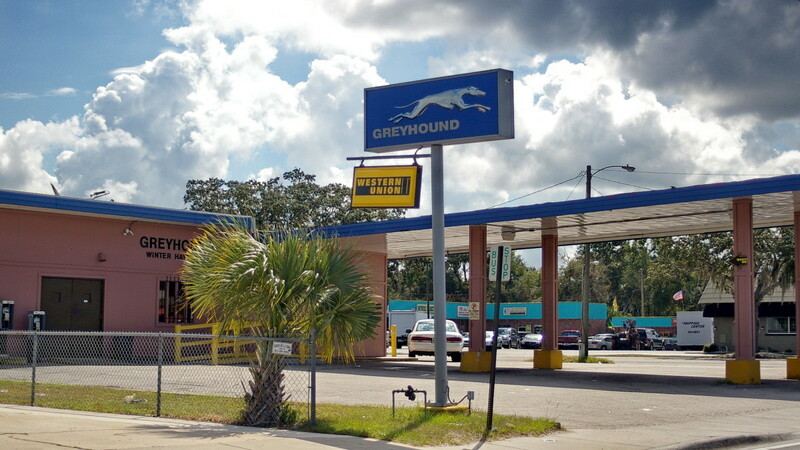 Some Greyhound bus stations are not located in the best parts of town. This means that you will want to always exercise caution when leaving the station grounds. If it is day time and you want to go exploring check the area out before you venture too far away. Sometimes an area can look normal but after you've gone a few blocks it can change dramatically. I recommend taking a cab, an Uber, or public transportation if you are planning on going somewhere specific that is any real distance from the station. Just make sure you have a way to get back to the station before your next bus departs. If your layover is in the evening, overnight, or any time after dark then you probably should skip the exploring. In fact I recommend you stay inside the station for the duration of your layover. Venturing out into unfamiliar areas after dark is a great way to get robbed, beaten up, sexually assaulted, or worse. I know people personally who have had weapons drawn on them and were robbed just a block or two from the bus Greyhound station. So as boring as it may be to stay inside the Greyhound station for your entire layover it is definitely safer and can mean the difference between making it to your destination and ending up in the hospital or somewhere even more permanent. Here's a dirty little secret that no one will tell you about when you are buying your bus ticket. Sometimes you will have layovers at bus stations that are closed. I know it sounds absurd, but it's true. You will exit your bus and the station you are supposed to wait at until you next bus arrives will be closed. Fortunately, in most of these situations passengers who are waiting for buses are allowed to stay inside the station even though it is technically closed. Security will lock the doors and no one will be able to enter unless they have a bus ticket. I actually like layovers like this because I feel much safer without the usual random people who frequent Greyhound stations wandering in and out all night. Though it has never happened to me I have heard stories of certain stations that will not allow passengers to stay inside while the station is closed. 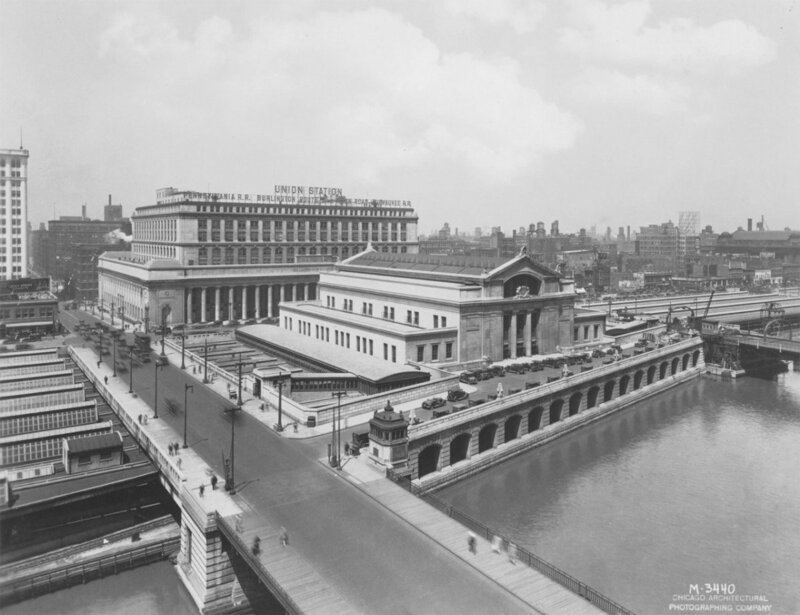 Passengers were reportedly forced to sit out in front of the station overnight and wait until the station opened in the morning. As you can imagine this was very frightening for them. That's why I always check and see where I am going to have my layovers and I confirm that these stations are going to be open during my layover. 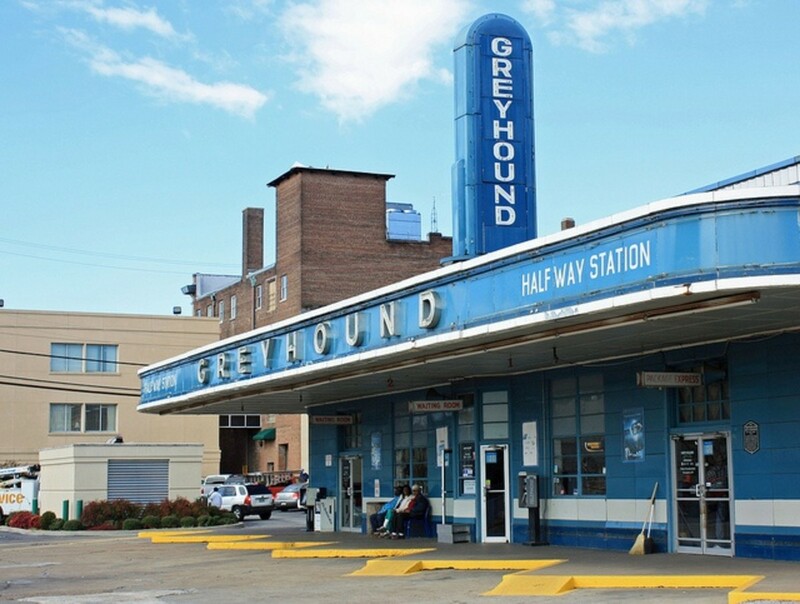 (You can find a list of all the Greyhound stations and their hours of operation on the Greyhound website.) If any of the stations are going to be closed I call the station and find out what the policy is for layovers during this period. If passengers aren't allowed inside then I find another route for my trip that doesn't include that station during those hours. Layovers are a part of travel on the Greyhound bus and sadly there is nothing any of us can do to change that. 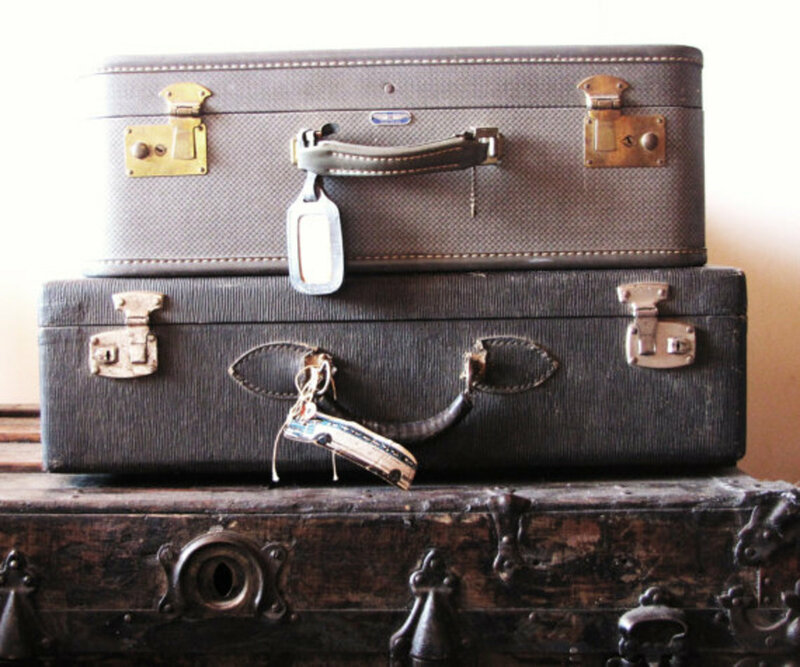 Hopefully the information from this article will help you to be better equipped to handle all the layovers you have on your next Greyhound bus trip.